As your flowering plants start to lose their blooms, this is the perfect time to practice your deadheading skills. No, we are not talking about dance skills related to the Grateful Dead. We are talking about removing the dead blooms off your plants so potential new ones can grow. 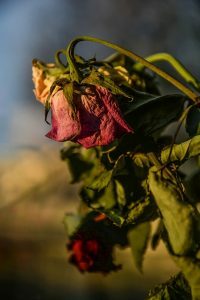 There are a couple different strategies for deadheading and depending on the kind of plant you have, you may want to use a different strategy. 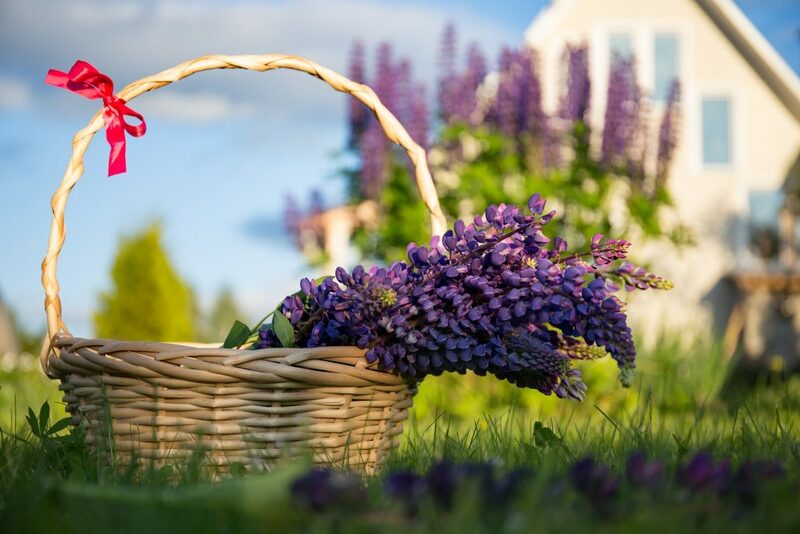 For most plants, including roses, columbine, and daisies, you will want to grab a pair of scissors or clippers and snip as close to the nearest junction, just above it. Plants like lupine, lilies and coneflowers will require you to cut further down the stem to hide your cut mark. Cutting at the nearest junction for plants like this is not quite enough. Do not worry, you will not hurt them. For plants with smaller stems such as annuals, cosmos, zinnias, and poppies, a much simpler technique exists. Using your nails, simply pinch at the junction where the stem of the dead head meets the stem of a live head. Your nails will easily be able to cut through the thin stem. Timing depends on whether or not you want the plant to spread. With annuals, this is obviously not a problem. With perennials, you will need to decide if you want the plant to expand its territory. If you are unsure, there is a great application for your smartphone called “Landscaper’s Companion” that will give you some great insight on plants and you can also search online for more information. Deadheading is necessary to allowing your plants to continue to flower throughout the summer. While some plants may be finished once they flower, others could continue. Deadheading is also a great way to keep your garden looking young and fresh so be sure to stay on top of it. This entry was posted in Landscaping Blog on July 26, 2017 by gliffen.